Black Friday (Nov 25) and Cyber Monday (Nov 28) offer the perfect time for bloggers like us to bag the best deals on our favorite marketing tools and plugins. To help you find the best Black Friday/Cyber Monday deals, we have listed all the best deals for bloggers in this article. Some of these deals are exclusive just for 99signals readers. Note: These deals are for LIMITED TIME only. The start date and expiration date of the deals are mentioned next to each offer. Don’t forget to bookmark this page as we’ll be updating it throughout the week as we find more deals. 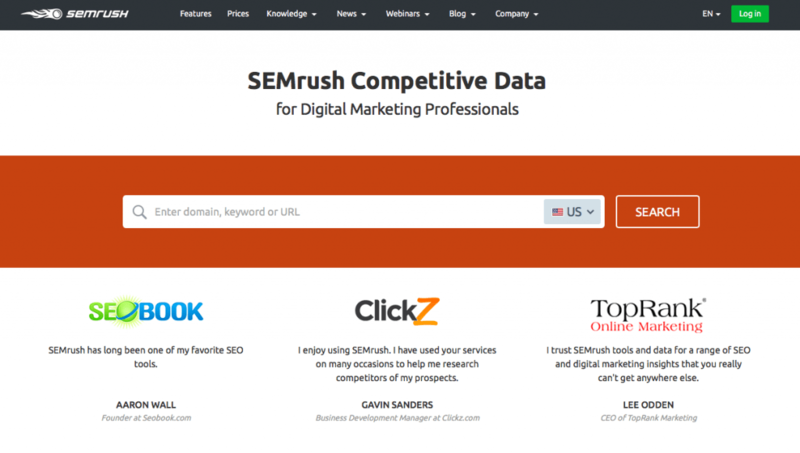 SEMrush is the go-to SEO tool for digital marketing professionals and bloggers all around the world. 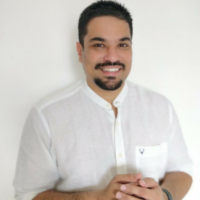 With SEMrush, you can conduct site audits to fix any errors, check out the organic and PPC keywords your compeitiion is rankijng for, do a backlink audit for your site as well as your competitors’ site, and even receive ideas and recommendations to improve the existing content on your site. 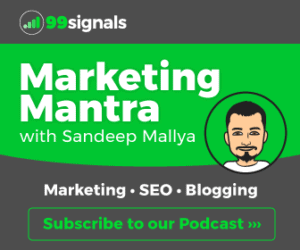 Use the coupon code: SEMRUSH-3NTPRJEH to get 35% OFF SEMrush. Note: This deal is good from Tuesday Nov 22nd to Nov 30th. If you’re in search of a powerful and reliable SEO tool to help you increase your search traffic, then you must give Serpstat a try. Use the coupon code: 99signals_serpstat to get 50% OFF Serpstat. Note: This deal starts at 12.01 AM on November 25 (EST) and will last all day. 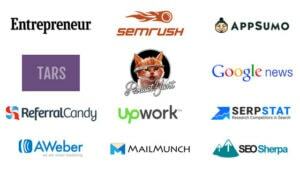 OptinMonster is the best conversion optimization software in the market. 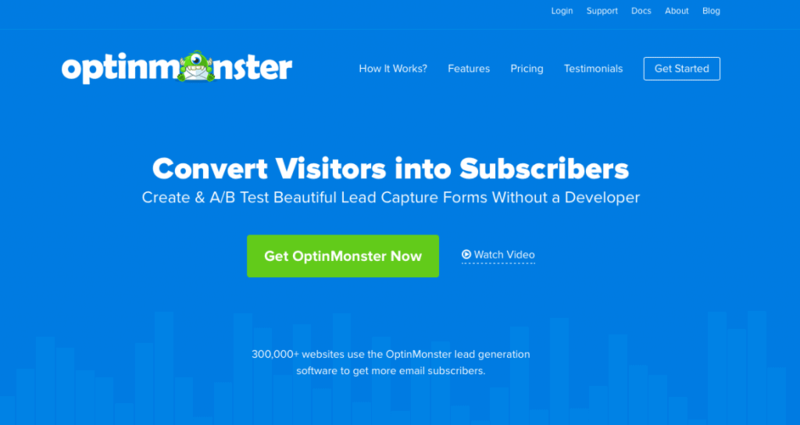 OptinMonster allows you to create beautiful popups, slide-in forms, floating bars, fullscreen welcome gates, and other high-converting optin forms. We use their optin forms for 99signals and have seen a significant improvement in our subscriber growth. Check out OptinMonster case studies to see how Yoast SEO, Social Media Examiner, Razor Social, and several others use it to grow their email lists. Use the coupon code: BF2016 to get 35% OFF OptinMonster. Namecheap offers some of the most affordable web hosting plans. They are fast, reliable and secure and come with a 14-day money back guarantee. Namecheap is offering some stellar deals for Black Friday and Cyber Monday. You can get up to 98% off on domain registration, web hosting, and SSL certificates. Note: This deal is good from Friday Nov 25th to Monday Nov 28th. WPForms is one of the best forms builder plugin for WordPress in the market. 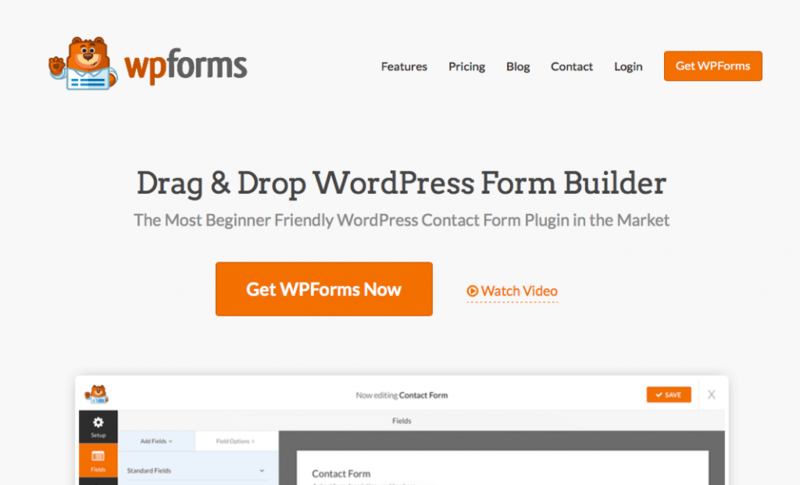 WPForms is designed to be the most beginner friendly form plugin. Their forms are mobile-friendly and integrate beautifully with popular services such as PayPal, Mailchimp, AWeber, etc. Use the coupon code: BF2016 to get 35% OFF on all WPForms plans. BlueHost is one of the best web hosting providers on the market and currently the official WordPress web hosting providers. From Black Friday till Cyber Monday, you can get BlueHost web hosting for $2.65/month (60% less than what it’d normally cost you). Note: This deal is good from Tuesday Nov 25th to Nov 28th. 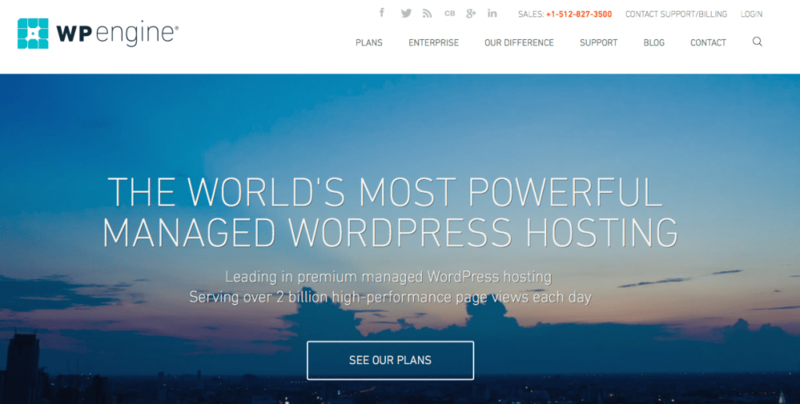 WPEngine is the best managed WordPress hosting provider on the market and they’re offering a 30% discount for initial payments on their hosting plans. Plus, you get 5 months free on any annual subscription. Use the coupon code: cyberwknd to save 30% off the first payment with WP Engine. Note: This deal starts on Thursday, November 24, 2016 and continues till Monday, November 28, 2016. That’s all for now. Here’s a summary of all the deals featured in this article. Stay tuned for more discounts. We will be adding more deals and updating this page in the coming days. What Is An IOT Report & What Does It Show?